The USRobotics 56k USB soft modem delivers the performance and reliability USRobotics is known for in a compact, cost effective form factor. Broadly compatible with Windows including 64-bit and server systems, the modem uses the CPU of the host computer for High compression throughput due to direct parallel access. Features include Ring detection and qualification - eliminating unintended wake-on-ring events due to activity on the phone line other than ringing, as well as handling Pulse dial control to eliminate system timing dependencies common with soft modems. 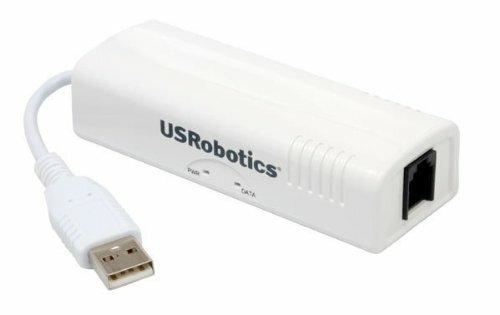 The USRobotics USB soft modem is fully compatible with V.92 and lower rates, making it ideal for compact POS solutions that only require V.34. 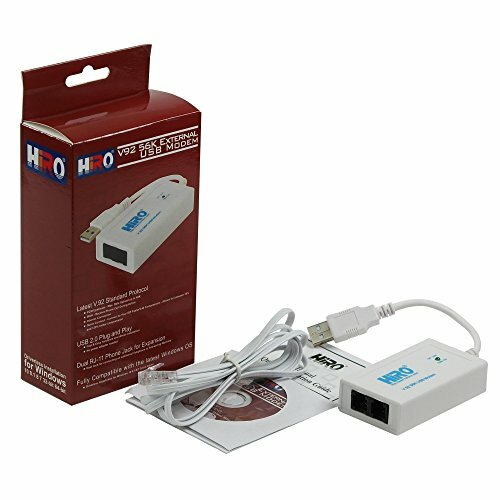 HIRO H50228 V92 56k external USB data fax dial up internet modem is a truly plug and play device. 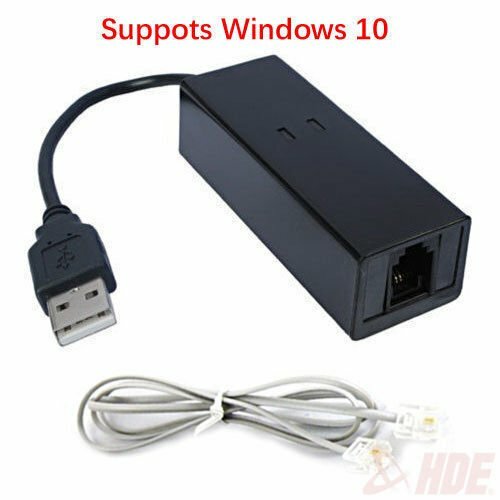 With Windows built in driver, users could simply plug it into any USB 2.0 port and the driver will be automatically installed. It is compatible for use with Windows fax and scan to send and receive fax. 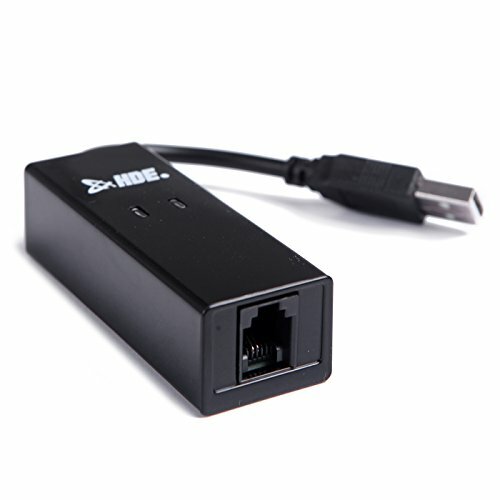 It is also suitable for dial up internet connection, compatible with major ISPS including NetZero, AOL, EarthLink, PeoplePC, Verizon, AT&T, etc. It provides dual RJ-11 phone jacks for connecting to an external telephone and/or answering machine. Simply plug in your traditional phone line and get connected. This USB powered data fax modem is ideal for anyone trying to upgrade their data fax modem. This version supports V9.2 and V9.0. If you are looking for convenience, ease of installation, and high performance in a dial-up modem, this Zoom USB modem with Internet and fax capability is the answer. It's small, light and perfect for either portable or desktop computers. Installation is very easy. Just plug one end of the faxmodem into your Windows or Mac OS X computer's USB port, and connect the other end to a phone jack with the included phone cord. The USB port provides power to the faxmodem, so you don't need a power cube! The Zoom Model 3095 has a 2-year warranty and quality technical support in the USA by Zoom Telephonics. The Model 3095 is fully compatible with the latest V.92 and V.44 analog modem standards to provide faster Web browsing and fast connect times using V.92 Quick Connect. Phone calls can be taken while on line using V.92 Modem on Hold. Other features of the faxmodem include: support for programmable duration DTMF (Touchtone), call progress tone detection (dial tone, busy, ring, etc. ), support for voice mail (requires computers with sound capability and compatible software), advanced ZoomGuard lightning protection, on-board controller and Digital Signal Processor, and V.80 support for point-to-point H.324 video over dial-up phone lines. The USRobotics 56K USB Soft Modem delivers performance and reliability in a compact form factor that gives you a connection to send and receive faxes. Broadly compatible with Windows, including 64-bit and server systems, the modem uses the CPU of the host computer for high compression throughput due to direct parallel access. Features of the USRobotics 56K USB Modem include ring detection and qualification, eliminating unintended wake-on-ring events due to activity on the phone line other than ringing, as well as handling pulse dial control to eliminate system timing dependencies common with soft modems. Caller ID support lets the modem tell you who is calling or faxing. 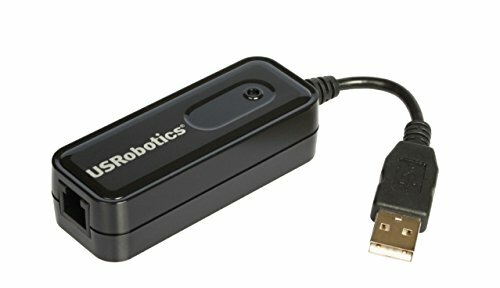 The USRobotics USB modem is fully compatible with V.92 and lower rates, making it suitable for compact POS solutions that only require V.34. This model is fully compliant with DOCSIS 1.0, 1.1 and 2.0 standards so it will work with any DOCSIS cable Internet provider. Installation is easy with any PC that has an available USB or Ethernet port. Enjoy quick and easy one-step Internet access with the Global Modem USB730L. Get secure access in over 200 countries or enjoy high-speed 4G LTE network coverage across the United States. Compatible with Windows, Mac and other popular operating systems. Requires Verizon Wireless SIM Card - Not included. With the iCON 452, both consumers and mobile professionals are equipped to take full advantage of tomorrow’s faster mobile broadband services, thanks to upload speeds of up to 5.76Mbps and download speeds of up to 7.2Mbps. The quad-band technology (including AWS) in this innovative, stylish and easy-to-use device ensures true worldwide coverage with broadband speeds. Thanks to its innovative Micro-SD card slot it also serves as a highly effective portable storage solution, capable of holding several gigabytes of data. With its ultra-compact format (just 76mm x 27mm x 13mm), unique retractable USB connector and weight of only 22g, the iCON 452 is the ideal solution for users needing fast, future-proof mobile connectivity. If you are looking for convenience, ease of installation, and high performance, this USB modem is the answer. It’s perfect whether you’re traveling, at home, or at work. Just plug one end of the modem into your Windows or Mac computer’s USB port, and connect the other end to a phone jack with the included phone cord. The USB port provides power to the modem, so you don’t need a power cube! The 4G LTE Novatel USB551L Certified Refurbsihed is the next generation of the Novatel Wireless Ovation USB mobile broadband modem portfolio, offering LTE download and upload speeds that are 10 times faster than 3G, provided it is used on a 4G LTE network. 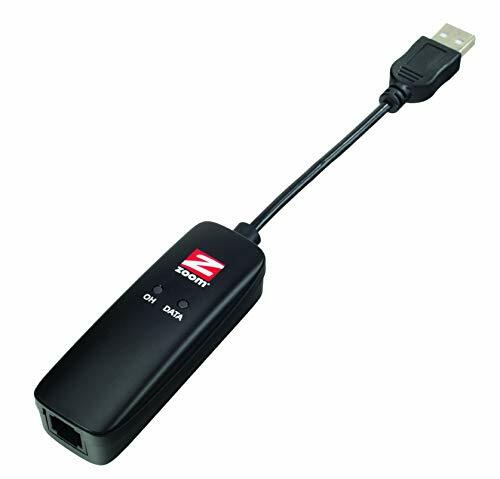 This slim, lightweight device fits easily into a USB 2.0 port for easy access to mobile broadband for your laptop or PC. This device requires a data plan for activation. Please contact your cellular provider for details. The USB56KEMH hardware-based USB 56k Modem lets you add dial-up Internet access and external fax modem support to your computer through USB. 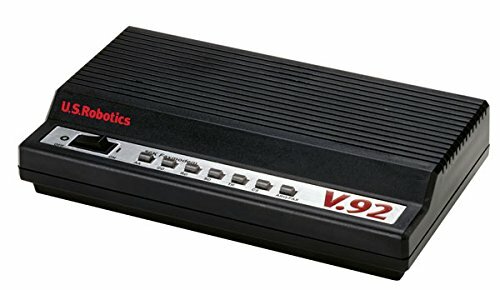 This controller-based modem saves system resources and minimizes load on the CPU, using on-chip processing to deliver dial-up access without taxing your computer performance. With support for transfer rates up to 56Kbps (data) and 14.4 Kbps (fax) and compatibility with the latest transmission standards (V.92, V.90, etc. 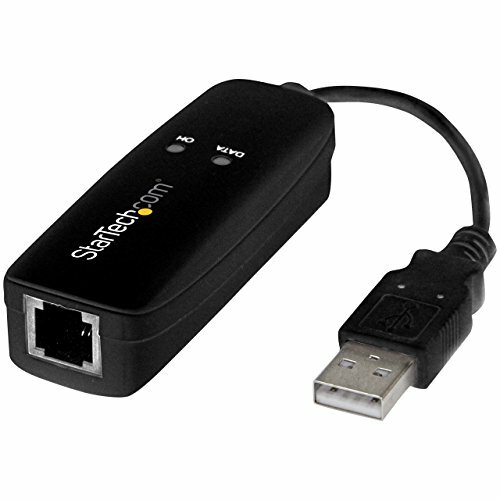 ), this versatile USB modem can be used as a backup Internet connection or in rural areas where broadband connections are not available. Tutorial how to use your Android phone as a modem via USB. This step may be applied in some Android phones. For example, I use a Samsung Galaxy W I8150. 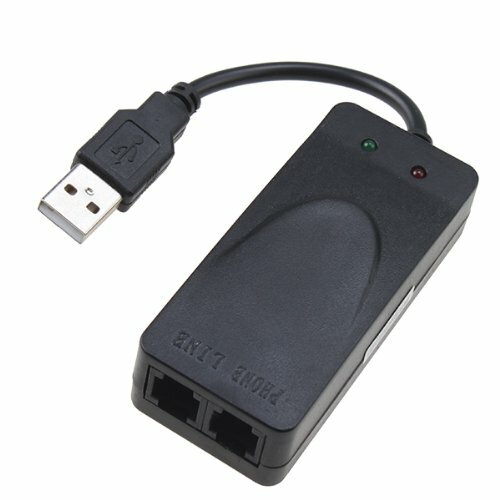 Looking for more Usb Phone Modem similar ideas? Try to explore these searches: Tabs Scrapbooking, Metal Snowman Ornament, and Ek Racing Chain. BlesDeal.com is the smartest way for online shopping: compare prices of leading online stores for best Usb Phone Modem gift ideas, Usb Phone Modem deals, and popular accessories. Don't miss TOP deals updated daily.